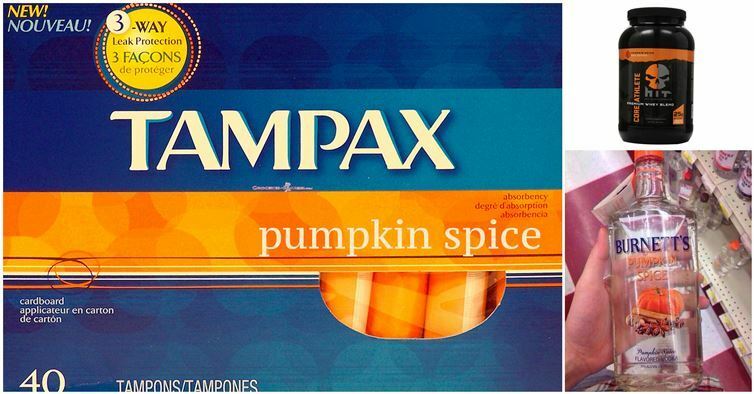 I’ve never tried a Pumpkin Spice Latte before. I wasn’t originally trying to make a statement–and I’m sure they’re just as fabulous as people who adore them say they are. I’d just never encountered a time where I really wanted one. There was no craving for a taste I didn’t know. But now, I’m stuck in this weird, limbo-like Eden. In all the Starbucks ads, they look SO good. 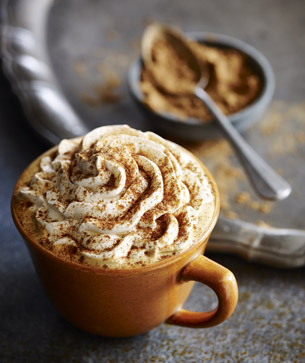 Frothy, pumpkin-y (in only the way a seasonal beverage can be), autumnal. They look warm and cozy, and I bet they taste like Thanksgiving. But, and this is a huge but, since I have yet to try one, I don’t want to. Because I don’t want to like it, and knowing me, I’ll love it, order it everyday, crave it during the summer months, and google the date of its seasonal release. 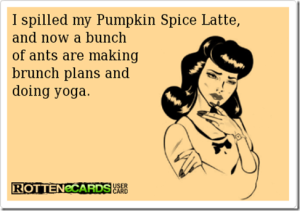 I feel like the stereotype of a Pumpkin Spice Latte drinking girl is something I could easily fit, but something I also try to reject. I would get more into this, my conflicting feelings about fulfilling an expected role, or confirming what people assume, but it’s too much to tackle for now. In fact, just the nature of the issue makes me uncomfortable. I’m worried about writing the wrong thing, saying something that I don’t entirely mean, or won’t entirely mean, in the years to come. I have no concrete feelings on the PSL stereotype, but I know that there IS a part of me that avoids drinking them just to prove some greater message about myself. That I’m not ‘basic,’ maybe? (What the heck is basic? Where did that come from?!) Interested if anyone relates.